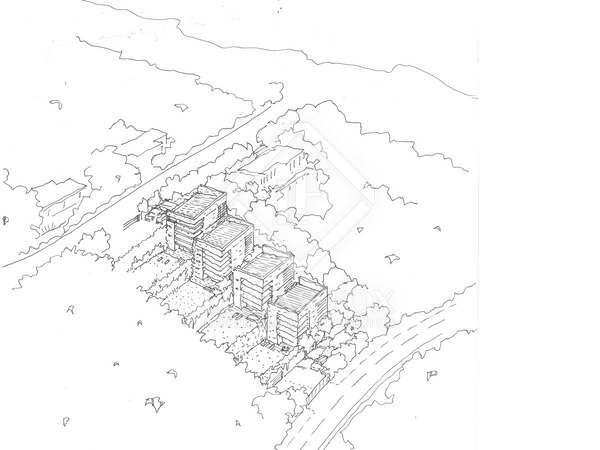 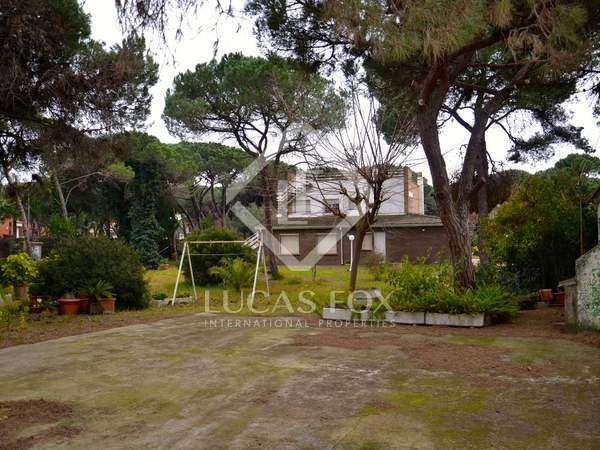 Well located, large building plot with panoramic green views for sale in Gavà. 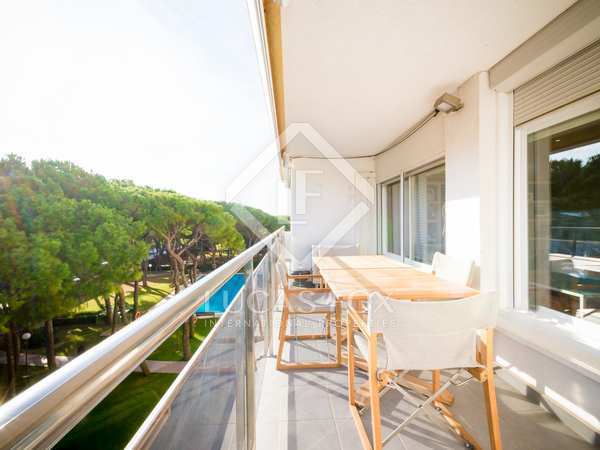 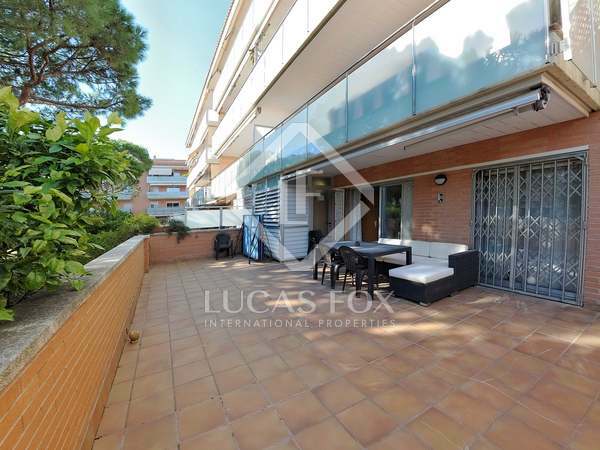 Spectacular townhouse with several terraces for sale in one of the best communal areas of Gavà Mar, with garden and pool. 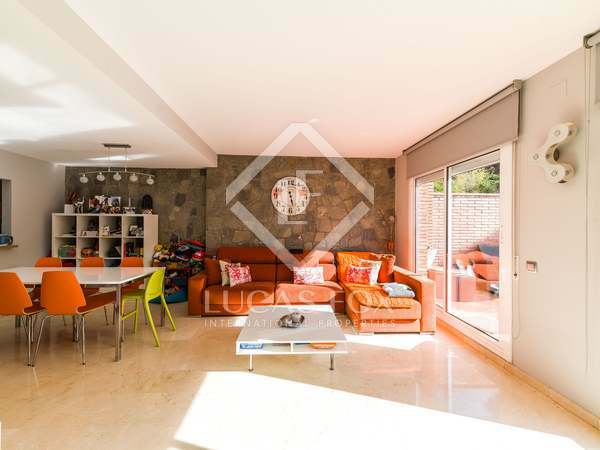 Spacious and bright 7-bedroom villa with a garden and pool, for sale in a quiet residential area surrounded by green space, in Gavà. 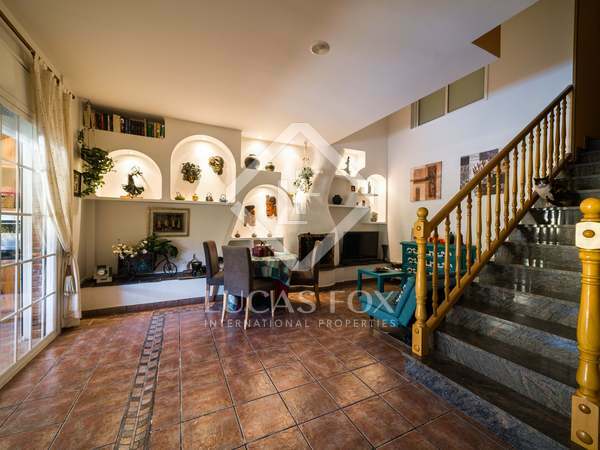 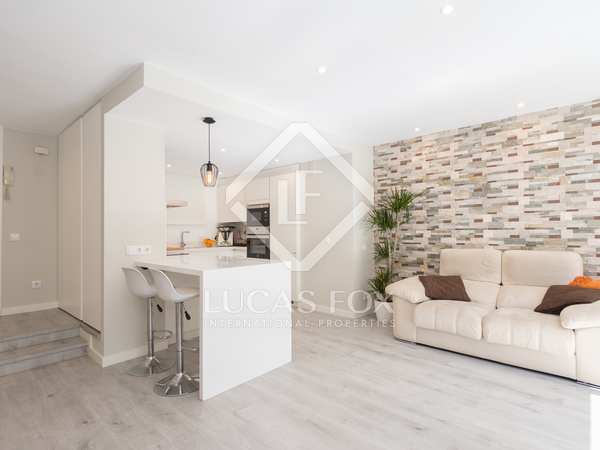 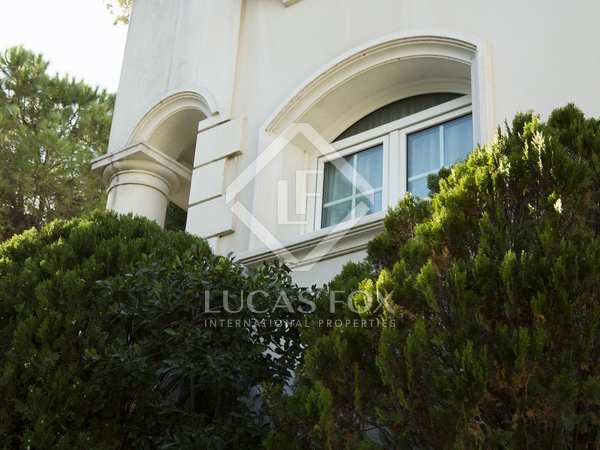 Magnificent 3-storey corner house for sale, in a quiet neighbourhood close to the sea. 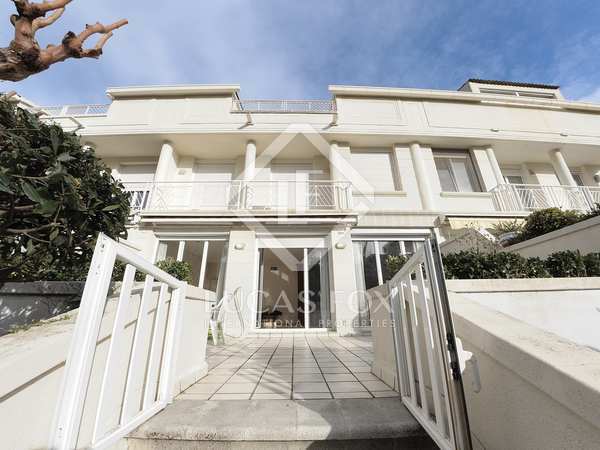 Magnificent house with large windows overlooking the sea and 6 double bedrooms, all with their own bathroom. 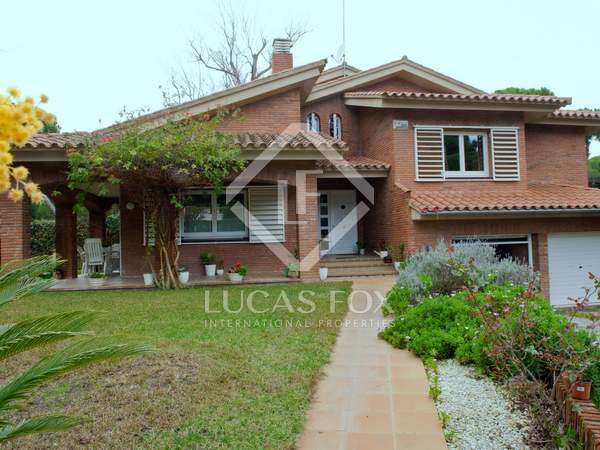 Detached house for sale in the best area of Gava Mar, on the seafront. 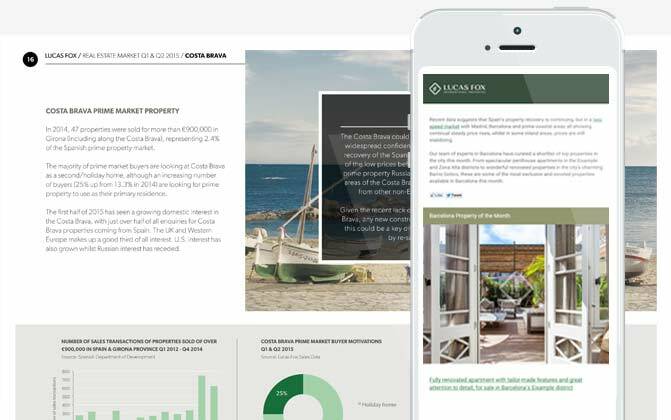 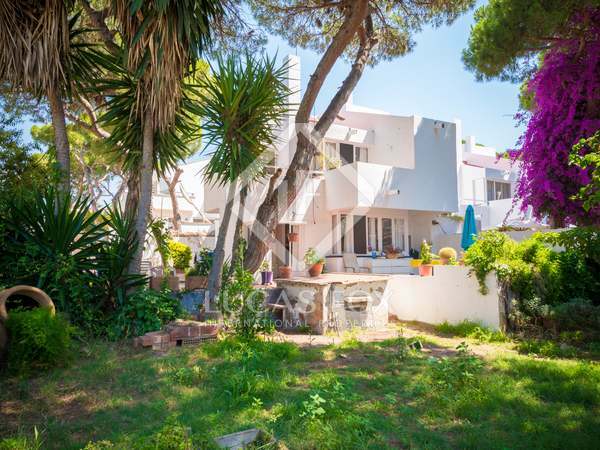 Opportunity to acquire and renovate a house in an unbeatable location on Gava Mar seafront. 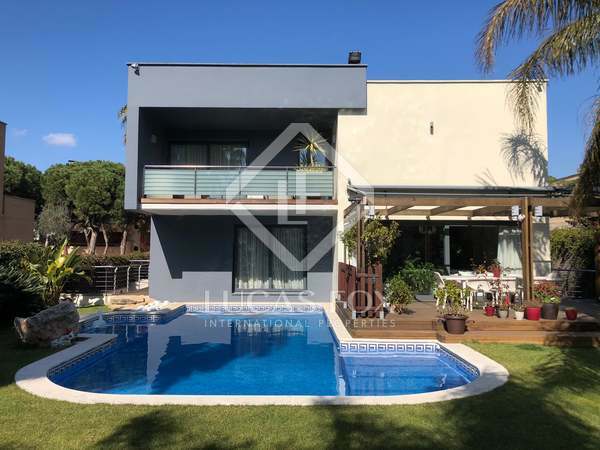 Fully renovated family villa for sale in the best area of Gavá Mar with a home cinema and swimming pool, close to the beach. 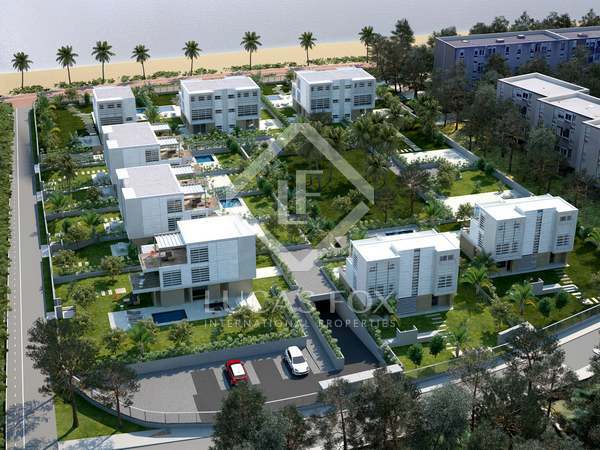 An unbeatable opportunity for investors or those who want to build their dream house in one of the best areas of Gavá Mar, close to all services and just 2 streets back from the beach. 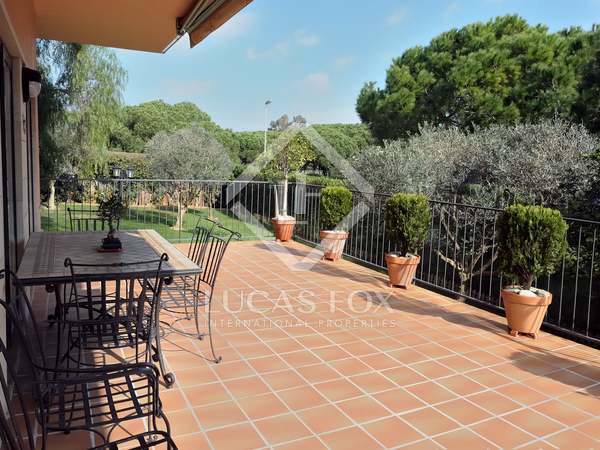 Excellent family home with a large flat garden for sale in Gavà Mar, near the beach and the airport. 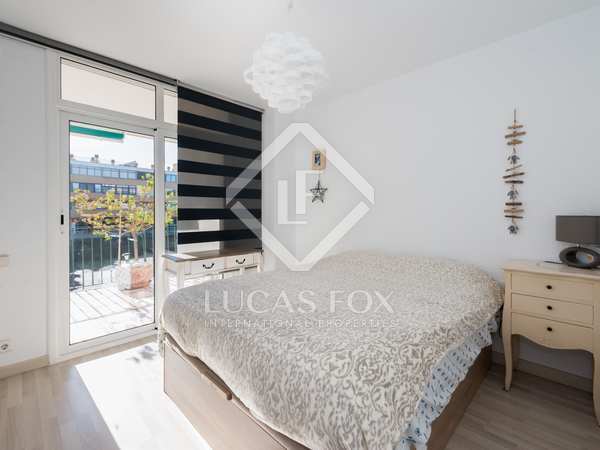 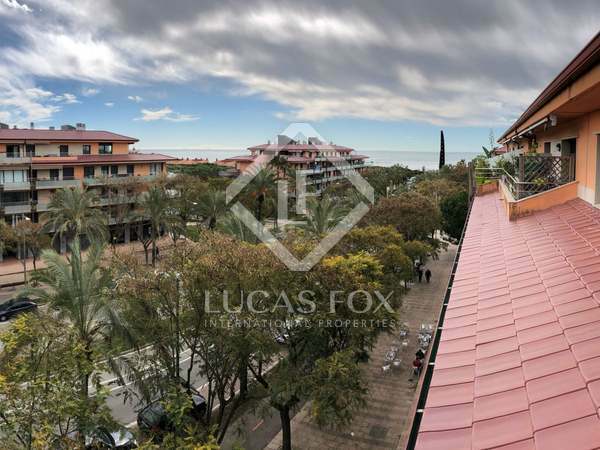 Great townhouse with 6 bedrooms, 2 balconies and 2 terraces, located directly on the seafront in Gavá near the beach, restaurants, parks and schools. 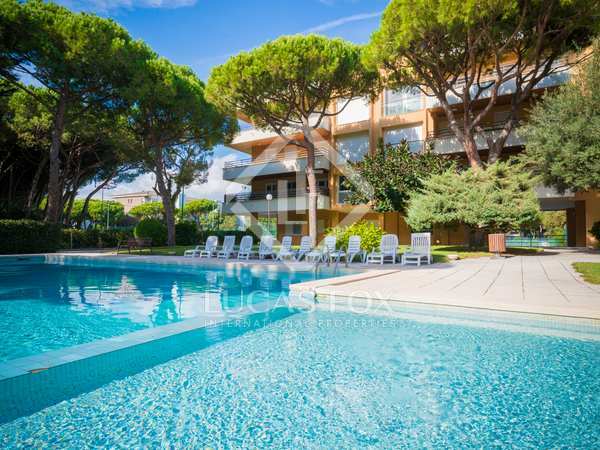 Gardens and barbecue area. 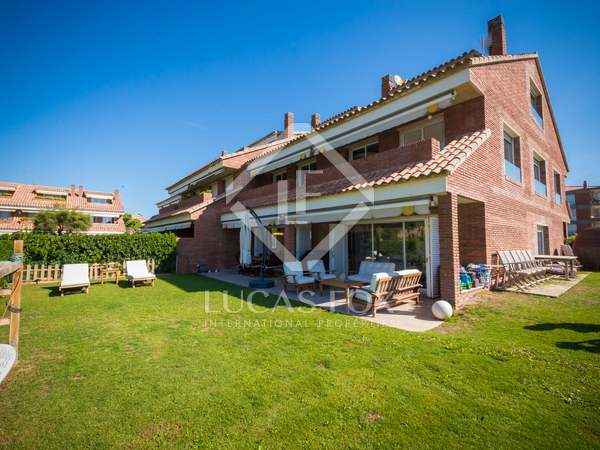 Beautiful detached house for sale with excellent facilities including 6 terraces, a garden, swimming pool, gym and sauna for sale in Gavà Mar. 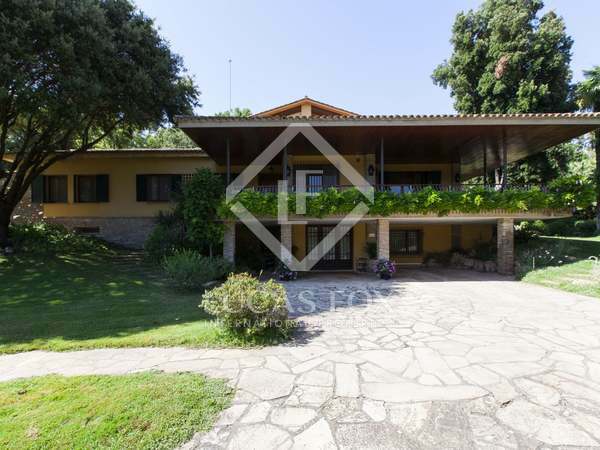 Spacious country villa set in beautiful grounds in the charming town of Begues, near Sitges. 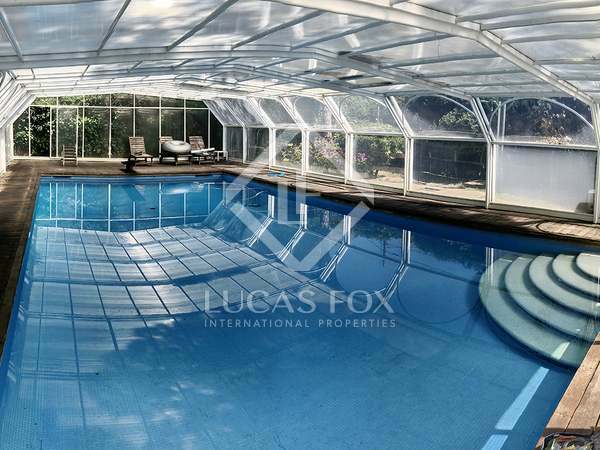 Consisting of a main house and guest house, this wonderful property is set in beautiful grounds with mature garden, pool and various outbuildings.